Science is not just the innovation and the creation of new techniques; it’s a refining process. Engineering depends on science and together these are used to refine processes and creation techniques. What do we mean by refining? It is the name we are giving to the process of making things more efficient and user friendly. Most of the articles on this site deal with stuff that is quite advanced and new, as far as technology is concerned. Sorry to disappoint, but this one is more about how some creations are refined over time and are made able to achieve what their predecessors couldn’t. We are talking about the new Range Rover Sport. This one is not just another Rover, it is the next Rover. 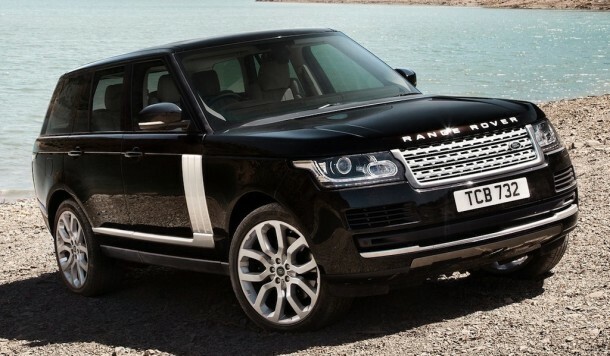 The Range Rover Sport can do 0-60 Mph in less than five seconds. The new Range Rover Sport has considerably less weight; to be exact 450 kg has been taken off if you’re comparing it to the older Range Rover with the same engine. Oh and speaking of engine this one has a supercharged 5.0 V8 that can manage 135Mph before you hit the next corner with ease. The weight has been lost by converting to aluminum use; you’ll find that the new body has been made of aluminum. Also the new suspension has helped in reducing the overall weight of this beast. 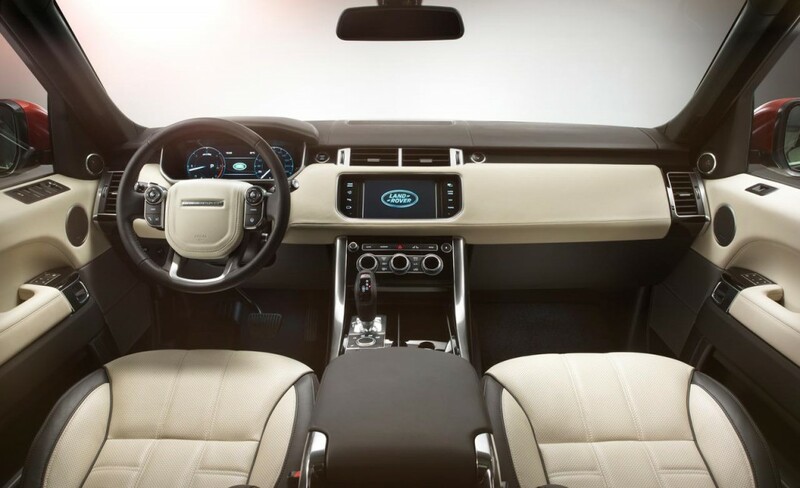 The Range Rover Sport overall gives a more athletic and sleek look with the passengers sitting a bit lower, this in turn contributes to the sporty feeling one gets while riding this Rover. Although being closer to the ground, the Range Rover Sport still has space in the back, in fact, they have made possible to provide for another row in the end. The sound of engine sure is fantastic and you’ll get to hear it more often with the reduced tire noise. The similarity between Jaguar and Range Rover Sport is the same V8 percussion as in the Jaguar F Type. There is the usual eight speed transmission which delivers power to the beast and is programmed to work so that in the sport mode it gains only the best from what the engine has to offer. Although the old Range Rover was quite smooth on a snaky roads but you could feel it was struggling. 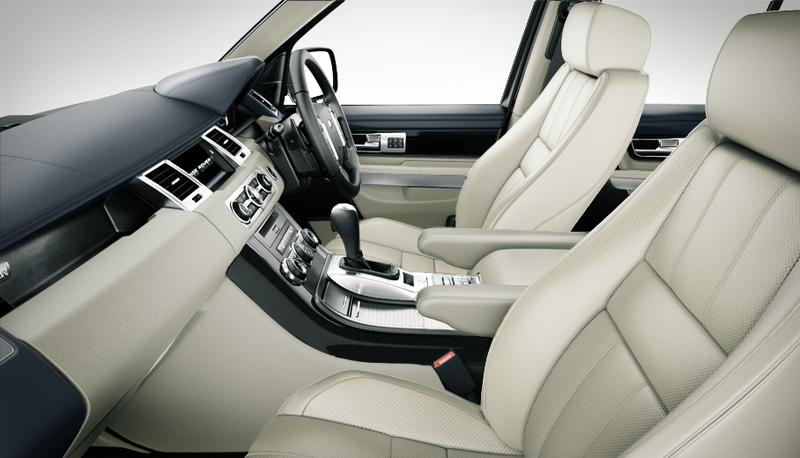 The new Range Rover Sport takes care of that via a number of tech gadgets that help in aiding its maneuvering. The steering wheel is also quite well balanced. The V8 is quite reassuring even on a straight road and delivers what it promises to deliver. 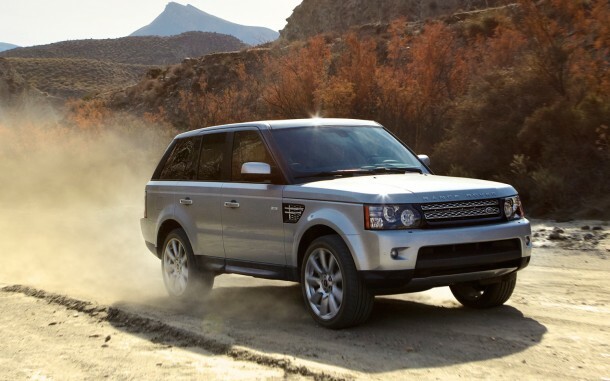 Despite the fact that the Range Rover Sport and Range Rover were engineered and manufactured in parallel, only 25 percent of their parts are identical. Speaking of economy, the hybrid engine is just a year away. 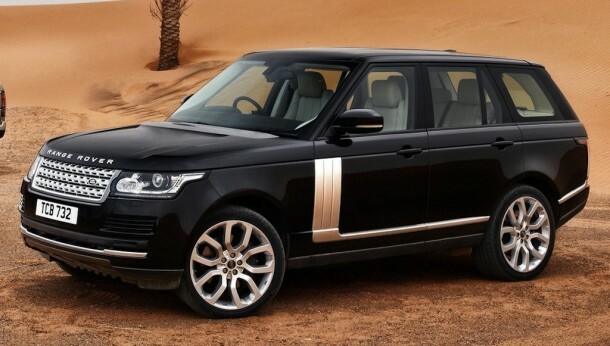 The old Range Rover did 0-60 Mph in 8.8 seconds and gave 30.7 mpg. However, this new Range Rover Sport does 0-60 Mph in 6.8 seconds and still delivers a 37.5 mpg. All hail the new Range Rover Sport.